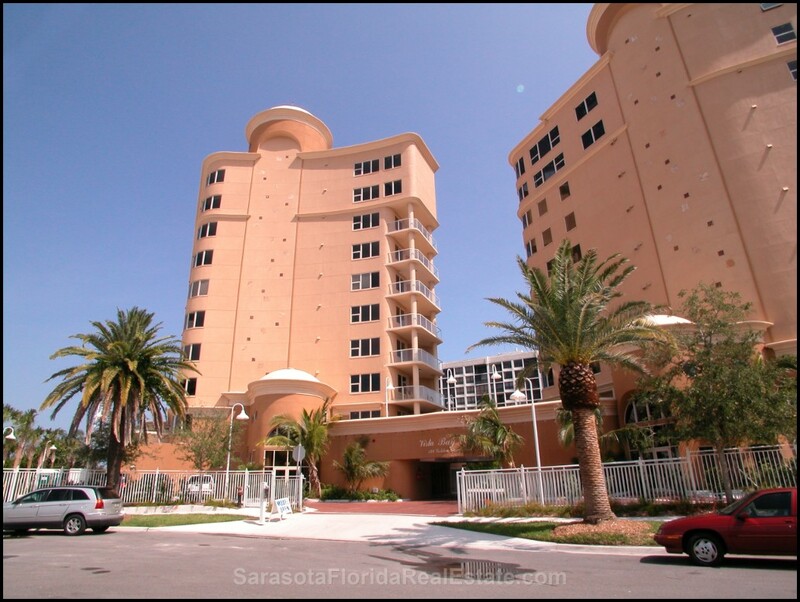 Browse all Vista Bay Point condos for sale and real estate in Sarasota, FL below! 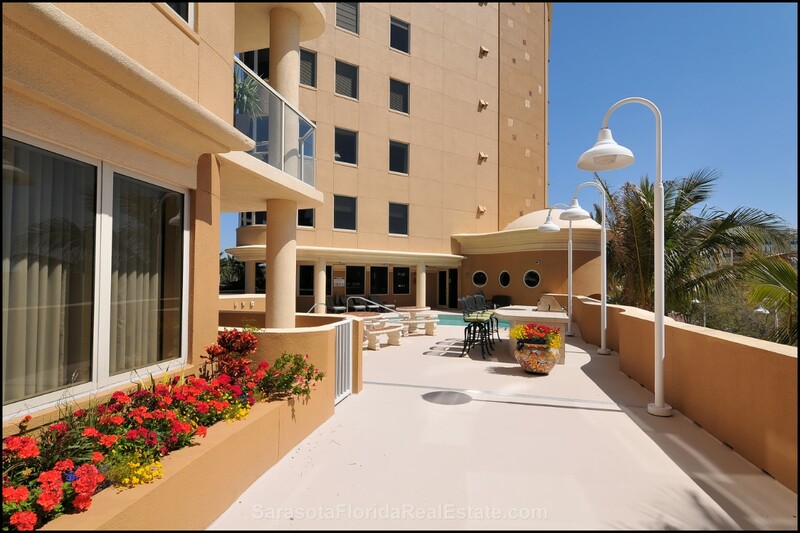 This wonderful complex has seventeen spacious units which encompass a whole floor, offering gorgeous views of the Sarasota Bay and city skyline. 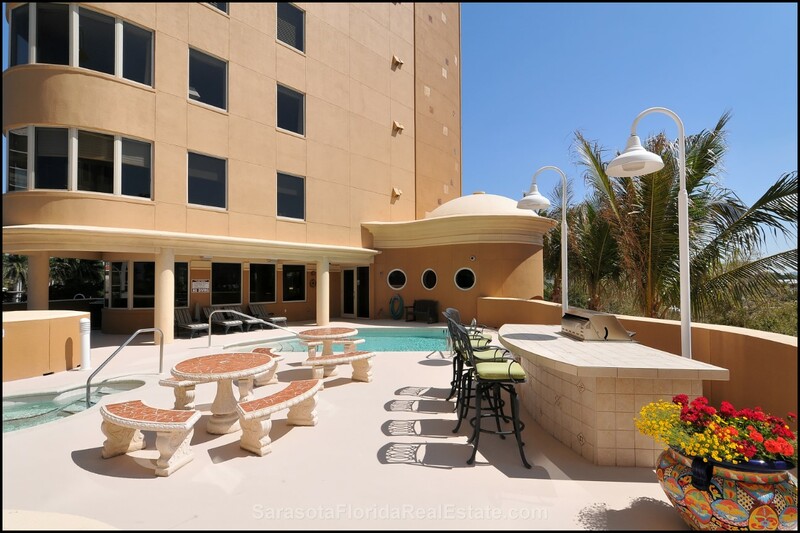 Consisting of two buidings the condo units are spacious and range in size from 3,000 square feet to over 3,500 square feet. 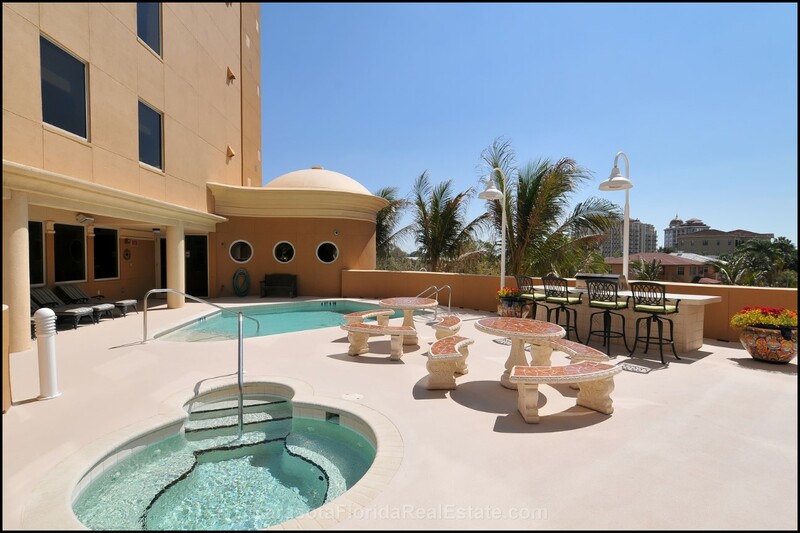 The 360 degree water views are breathtaking. 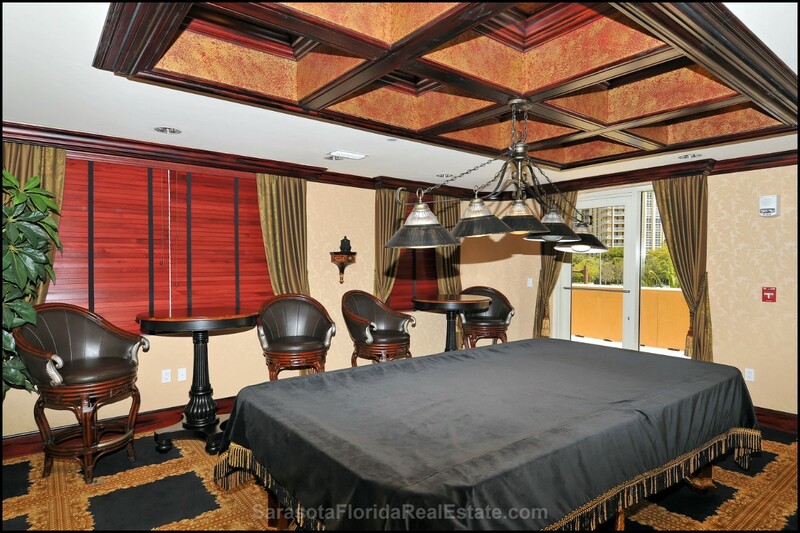 Imagine waking up every day to wonderful views of Longboat Key, Bird Key, Lido Key and the Sarasota bay. 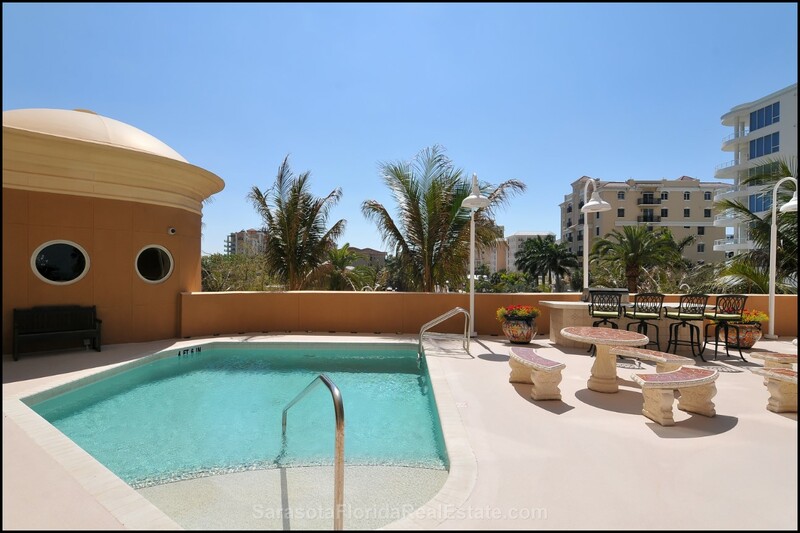 These Vista Bay Point real estate listings are updated every 15 minutes from our MLS system. 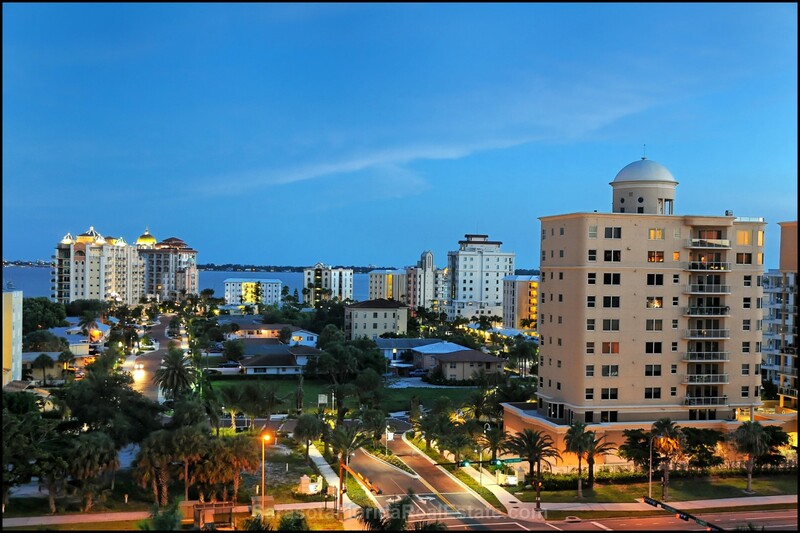 Contact us if you would like assistance buying or selling property in downtown Sarasota. 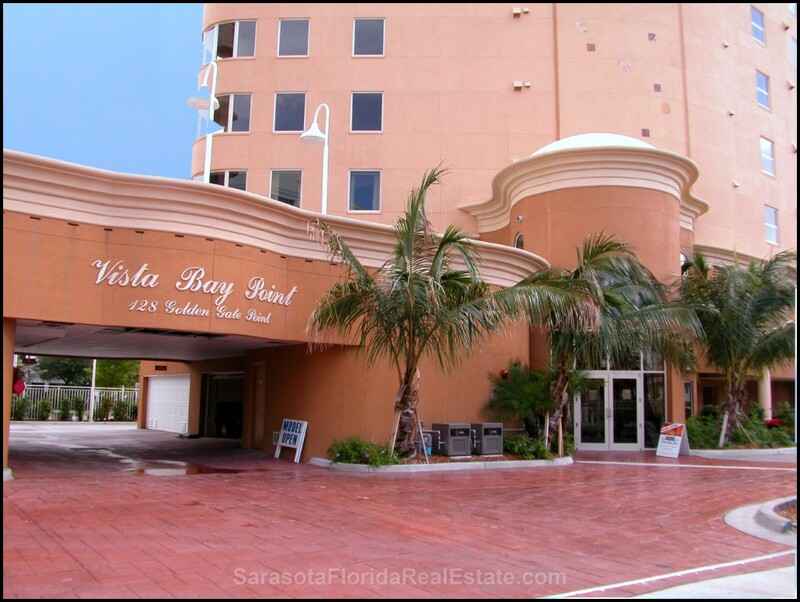 Read more about Vista Bay Point condos. 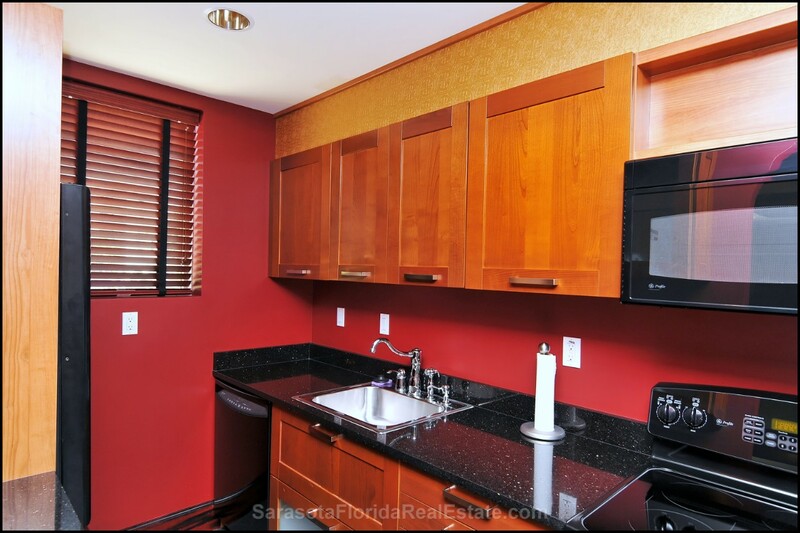 These condos were finished in 2004 so they provide the newer construction that so many people desire. 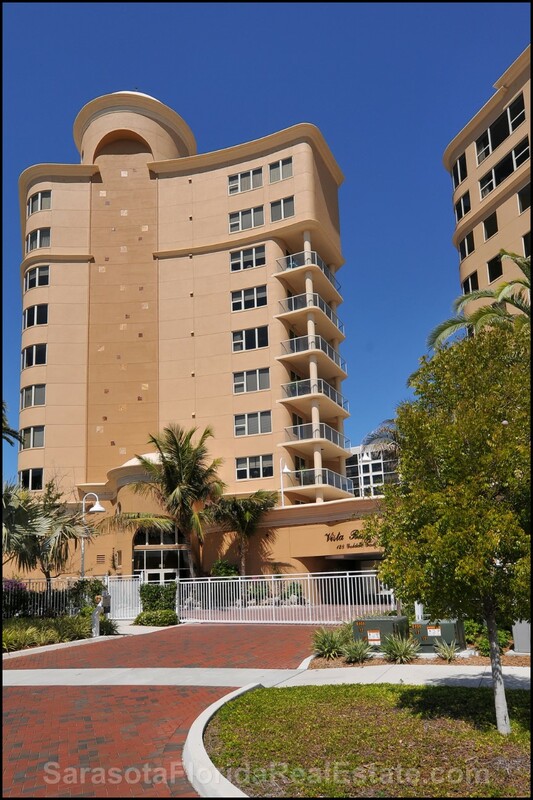 Instead of a dark, tired and dingy building Vista Bay Point condos are refreshing, new and luxurious. 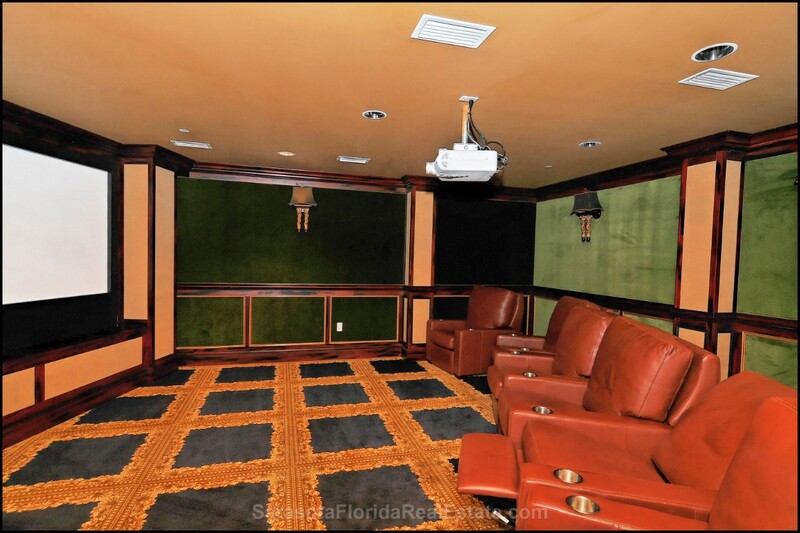 Gone are the low ceilings, small windows and little natural light. 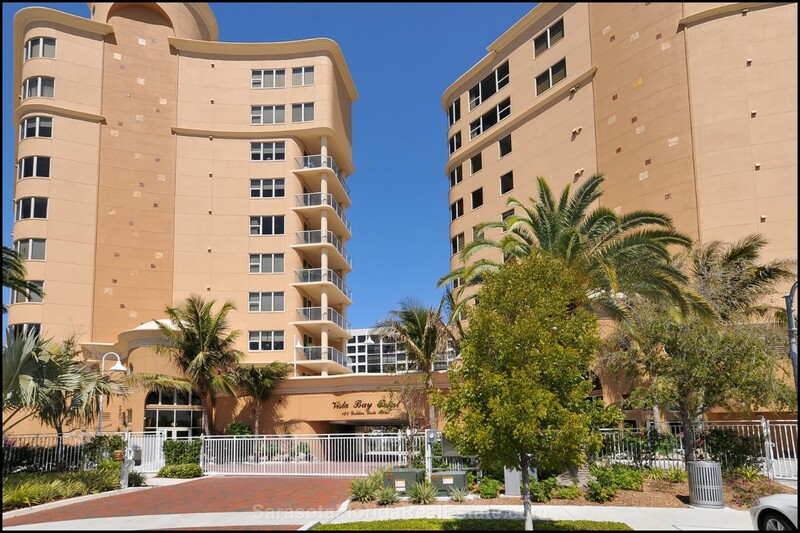 Large windows, high ceilings, fabulous amenities and plenty of natural light make this a highly sought after condo development in Sarasota, Florida. 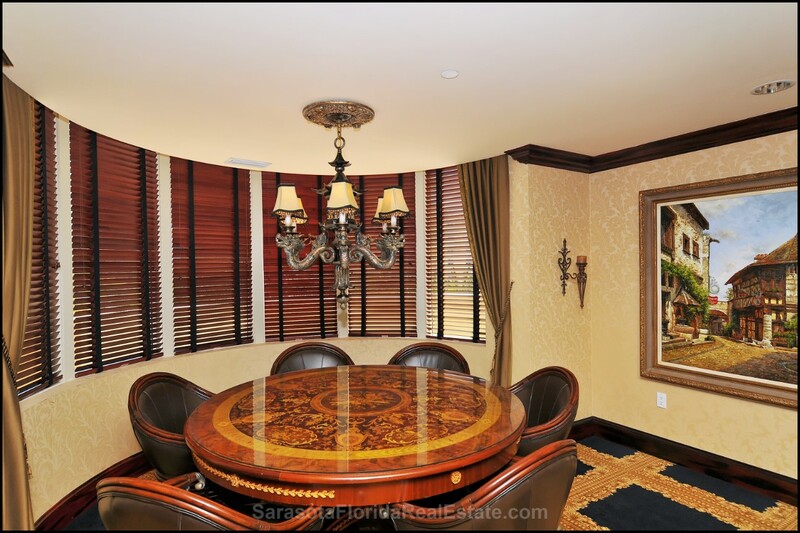 This convenient location is very desirable. 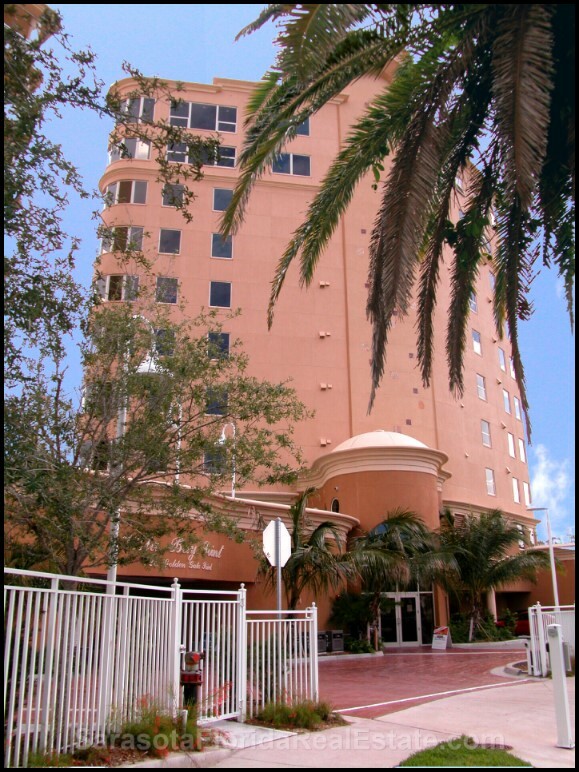 Vista Bay Point condos are within a bike ride of St. Armands Circle and Lido Beach. 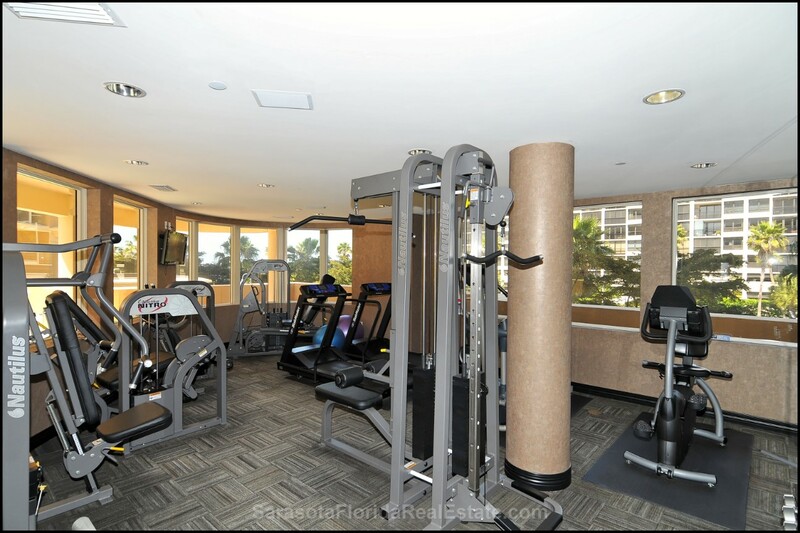 Residents can also walk to downtown Sarasota and Marina Jack's, Ritz Carlton Hotel and Spa, Sarasota arts district, numerous restaurants and shops. 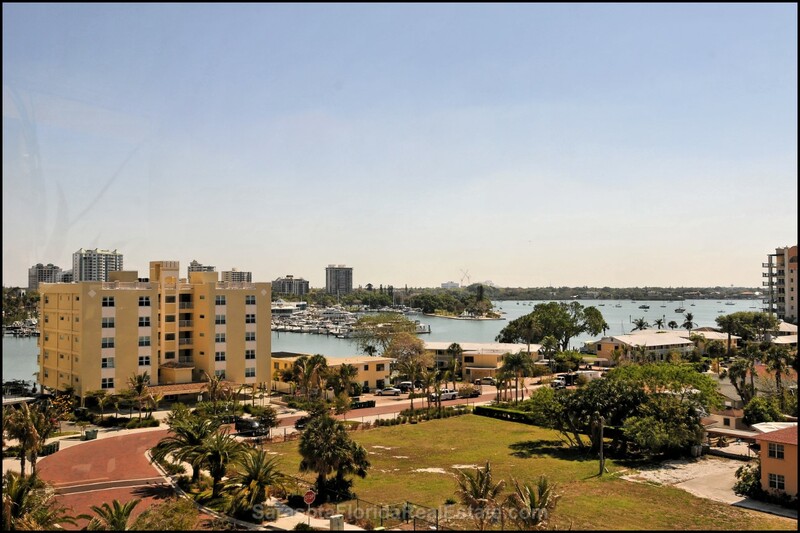 Those who desire great water views and great convenience should consider Vista Bay Point Sarasota. Need to catch some rays? 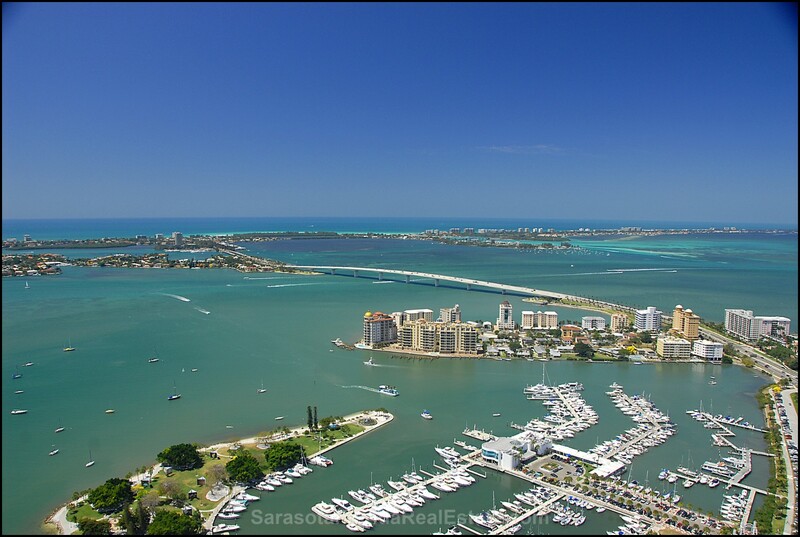 You can do it at the swimming pool or head to one of Sarasota's gorgeous beaches. 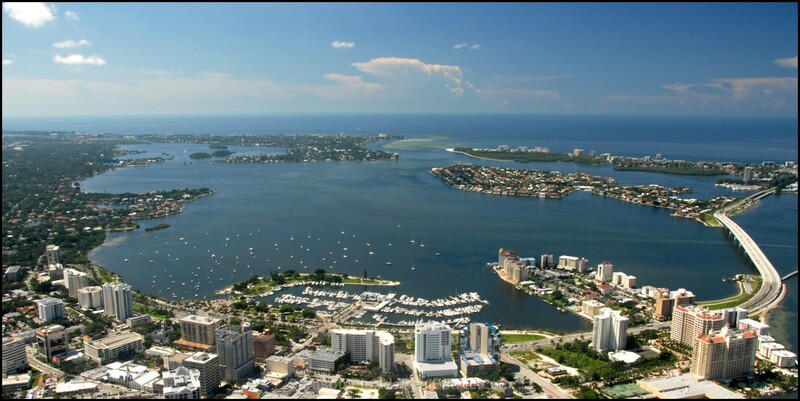 Longboat Key, Lido Key and the famous Siesta Key are all within a short drive. If energetic you could even ride your bike.